Home Latest Insulation News & Offers What are the benefits of vacuum insulated panels? What are the benefits of vacuum insulated panels? When it comes to thermal insulation, vacuum insulated panels (VIPs) offer one of the best modern solutions. Increasing steadily in popularity over the last few years, they now represent the best option for energy conservation, especially when available space is limited. The advantages offered by using VIPs make it worth the investment. Here are the main benefits of using vacuum insulated panels. Vacuum insulated panels (VIPs) have been in use for decades. However, they have only recently made their way into the building industry. Today, many contractors opt to use VIPs over traditional PIR, EPS or XPS insulation boards, both in domestic and commercial applications. The main reason for this is that they offer unrivalled performance in achieving target U-values. 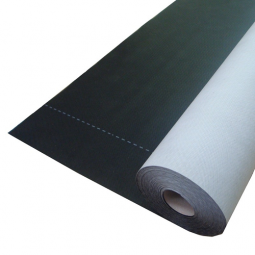 As the name suggests, a VIP is composed of a rigid thermal insulation panel evacuated and sealed by vacuum within a gas-tight film. Due to their near-complete absence of air, VIPs conduct very little heat. 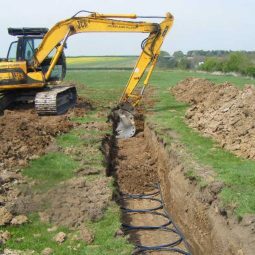 This provides excellent thermal efficiency in all applications. Most VIPs on the market will also be coated in a low-emissivity facing, reducing heat lost by radiation. VIPs will outperform most alternative insulation solutions in like-for-like tests, and will provide reliable performance on a long-term basis. 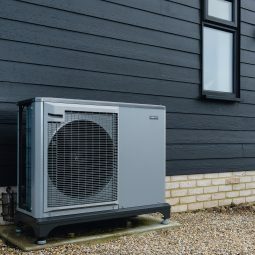 Aside from their thermal efficiency, VIPs also provide a number of additional benefits. Chief among these is that they are extremely thin, making them perfect for applications in which space is at a premium. 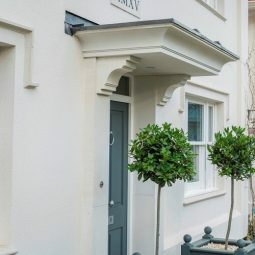 This can be the case when refurbishing an existing property, but is also useful when developing a new build. Not only will you save space in the floors, walls and ceilings, but you will also save money by avoiding the need to excavate or raise affected flooring in the building. One of the most popular VIP solutions is the Kingspan OPTIM-R system. 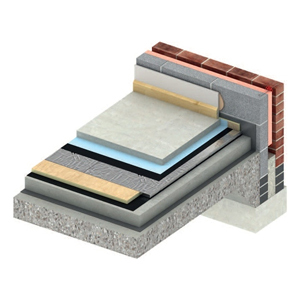 OPTIM-R is an optimum performance next generation insulation solution, developed specifically to provide excellent thermal performance in the thinnest possible build. With an aged design value thermal conductivity of 0.007 W/m∙K, OPTIM-R provides the highest level of efficiency for floors and balconies. 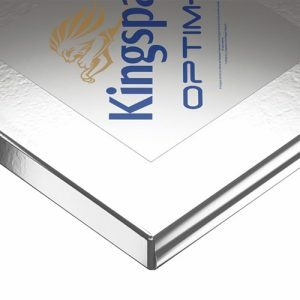 Kingspan OPTIM-R is made to order. Please click here to request a quotation from our team.